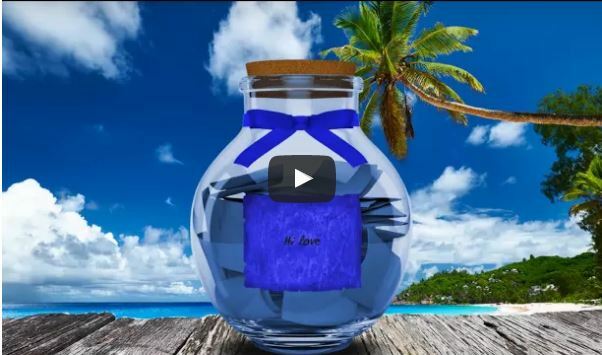 Video on how to create and send a digital love jar! We’ve often been asked “just exactly how do you create a digital love jar”? Well, the answer is here! Please check out our video and let us know if you have any questions or comments. Thanks!